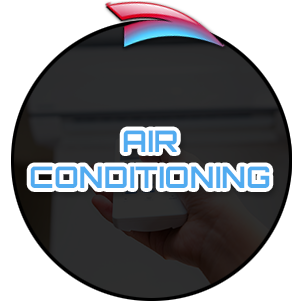 A.M. Botte Mechanical is a South Jersey HVAC contractor (heating and air conditioning) in Pennsauken, New Jersey that serves the Residential HVAC and Commercial HVAC needs of clients throughout Camden County, Burlington County and Gloucester County. 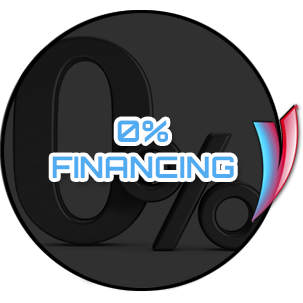 We offer 0% Financing on all new heating and air conditioning installs as well as seasonal maintenance contracts to keep your equipment running at peak performance. 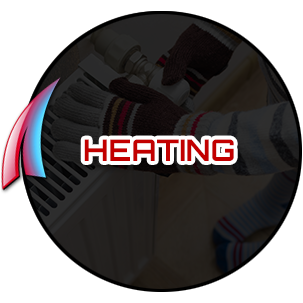 We are on call 24/7 and a real person is available to take your emergency heating repair or emergency air conditioning repair calls day or night. We are very involved in supporting the local communities where we live and work, including: Pennsauken, Cherry Hill, Collingswood, Bellmawr, Woodbury, West Deptford, Mantua, and Sewell. AM Botte Mechanical was a great company to deal with. Anthony (owner) wasted no time calling us, coming out and giving us the best price out of 5 companies. Also, they didn’t make us wait, once we hired them, they came out within two days and did the work. Would definitely recommend this company! Anthony and AM Botte are not typical contractors who nickel and dime ya. They find the issue, fix it with honesty and integrity that is lacking nowadays. This is a rental property, I live out of state, so when AM Botte came by it was such a breath of fresh air. I knew he wasn’t overcharging for anything in fact the job was less than half of what others wanted just to come out. I have already recommended to friends A+! "We Highly Recommend A.M. Botte"
We solicited 4 quotes from contractors to install HVAC in the 2nd/3rd floors of our new circa-1920 home. Anthony responded to our HomeAdvisor request almost as soon as I hit “Request Quote”. Anthony proposed a 4-zone ductless system and worked with us to get every installation detail perfect. His design minimized the impact on the interior decor inside and architecture outside. Anthony handled planning, permits and even submitting warranty forms and government rebates. "Highly Recommend A.M. Botte Mechancial"
I highly recommend A.M. Botte Mechancial! I was having a plumbing problem with an outside shower at the shore. Time was important since rentals were about to begin. I called A. M. Botte and they responded quickly, professionally, and responsibly. Anthony’s solution not only fixed the immediate problem, but will also make it much easier to winterize the outside shower and help prevent frozen pipes. I am very pleased with the job, and recommend A.M. Botte Mechanical! 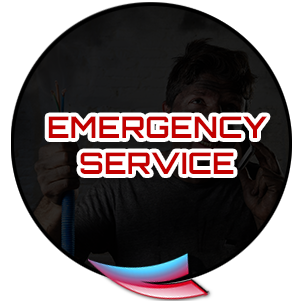 "The Only Company My Entire Family Uses"
I have known Anthony for years he has come out and fixed my AC and heat after panic calls of its not working. Well I finally did a full replacement of my heater, a.c. and hot water heater! My house is cool as can be! Anthony and his team are always professional and friendly. Our 19 month twin boys even watched them install our hot water heater and they didn’t mind one bit. 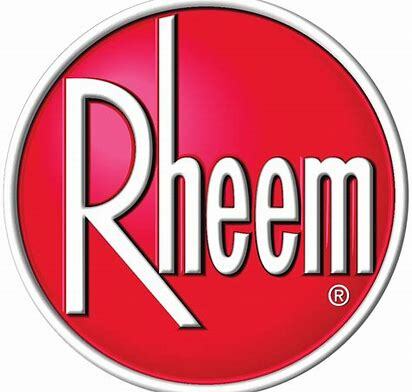 This is the only company my entire family uses! Thanks for everything your amazing!